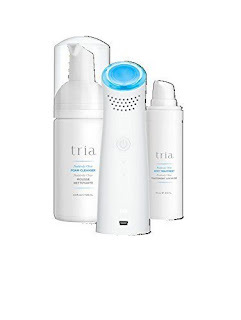 Keeping your skin and hair in beautiful condition is now easier than ever before by using a few new and innovative products and devices. 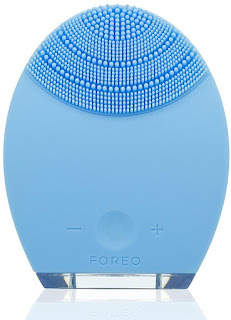 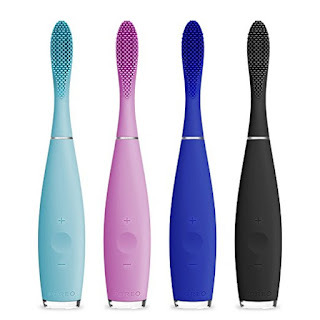 I would like to share with you a few of my favorites for the spring season which are the Foreo Luna 2, Foreo Issa Toothbrush, Tria Positively Clear Blue Light for Acne, and the Dafni Straightening Hairbrush. 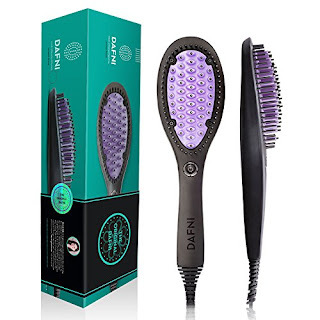 All of the aforementioned products provide significant benefits and help improve the appearance, softness, and texture of the skin and hair.